Dark Money, a political thriller, examines one of the greatest present threats to American democracy: the influence of untraceable corporate money on our elections and elected officials. 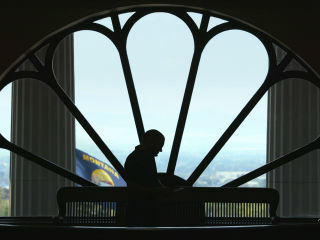 The documentary takes viewers to Montana - a frontline in the fight to preserve fair elections nationwide - to follow an intrepid local journalist working to expose the real-life impacts of the U.S. Supreme Court’s Citizens United decision. Through this gripping story, the film uncovers the shocking and vital truth of how American elections are bought and sold.